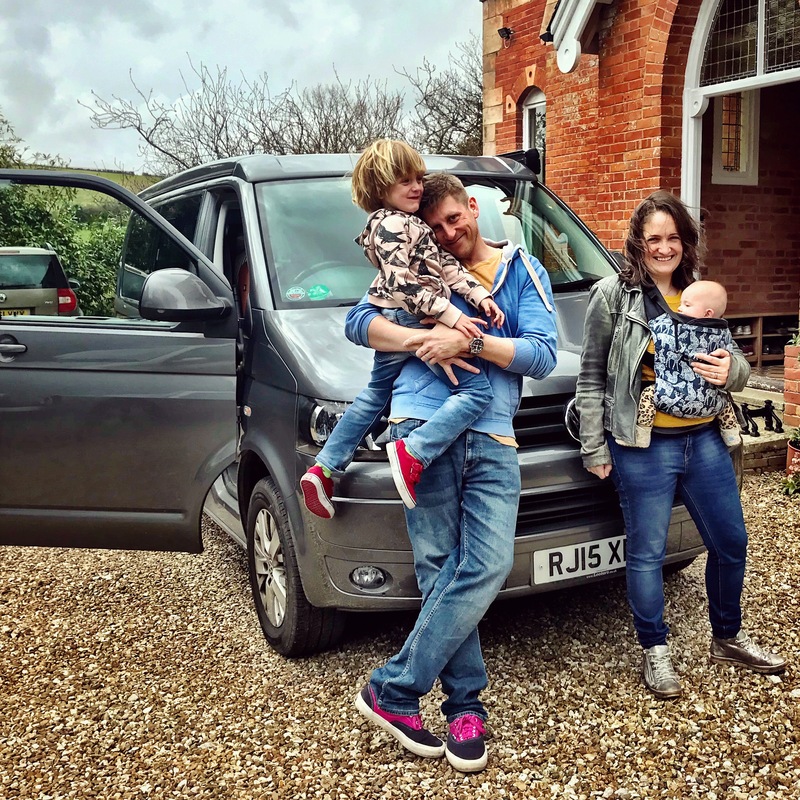 As you may well have noticed, our family has embarked on a road trip: taking in Portugal, Spain, Italy and France, we are spending eight weeks exploring in our trusty campervan. It is super exciting for all of us, but our first week of travelling has reminded me how tough it’s going to be at times too – especially for Arthur. The first couple of days were especially challenging. After a day of intense sorting and packing, we set off for Portsmouth to catch the ferry. We’d left (predictably) late, and even with the buffer we’d built into our intended departure time we had to steam across the South coast to get there on time – we only just made it with no stops en route. The ferry itself slightly blew Arthur’s mind at first. I’d forgotten he’d not experienced anything like it before, and he loved that we could drive our van onto it like a car park, and then walk upstairs to find our room, just like a hotel. There was even an onboard shop that sold lego! The next morning, though, things started to get a little trickier. There had been rough weather during the night and the sea was still very rocky when we woke up, laying Arthur and Leigh both low with seasickness. We weren’t due to arrive in Santander till 7pm, so the day ahead seemed endless. Arthur was a real trooper though, playing and reading in between sleeping off the nausea. By the time land came into sight he was seriously relieved. We stayed in a hotel near the ferry port on that first night, and then the next day set off on our first long drive. It was a solid six hours to our first campsite in Portugal – add in a couple of stops and it was a bit of an epic day on the road. We’d made the decision – Leigh and I at first initially but ultimately with Arthur’s agreement too – to leave the iPad behind. It was the prospect of these drives that almost made me waver, but actually he coped remarkably well. We chatted and listened to music, and Arthur listened to his audiobooks and looked out of the window. He had a bag of snacks and toys beside him, and a few times I turned back to find him deep in imaginative play in the restricted world of his seat. Still, though, our arrival at the campsite could not have come soon enough. The last section of the drive took us through the stunning Peneda-Geres National Park in Northern Portugal, anticipation building as we followed the Lima river through soaring pine trees. The site itself was just as gorgeous, and Arthur quickly made himself at home as we erected our tent. It was the end of a gloriously sunny day, and after dinner we all snuggled down in our little glamping paradise. Then the following morning the rain began. Not a massive issue in itself – we are well equipped with waterproofs and wellies. Arthur quickly got himself suited and booted and went off to find some puddles – and we all joined him soon after to explore our corner of the national park. As the rain got heavier we retreated to the tent, and still things were all good. I’d packed a bag of games and a bag of books for days exactly like this, and between stories and lego and his ukulele and chess lessons we had plenty to keep us entertained. But then, as I was laying back on our bed with Orson, I felt the unmistakable mist of water droplets on my face. 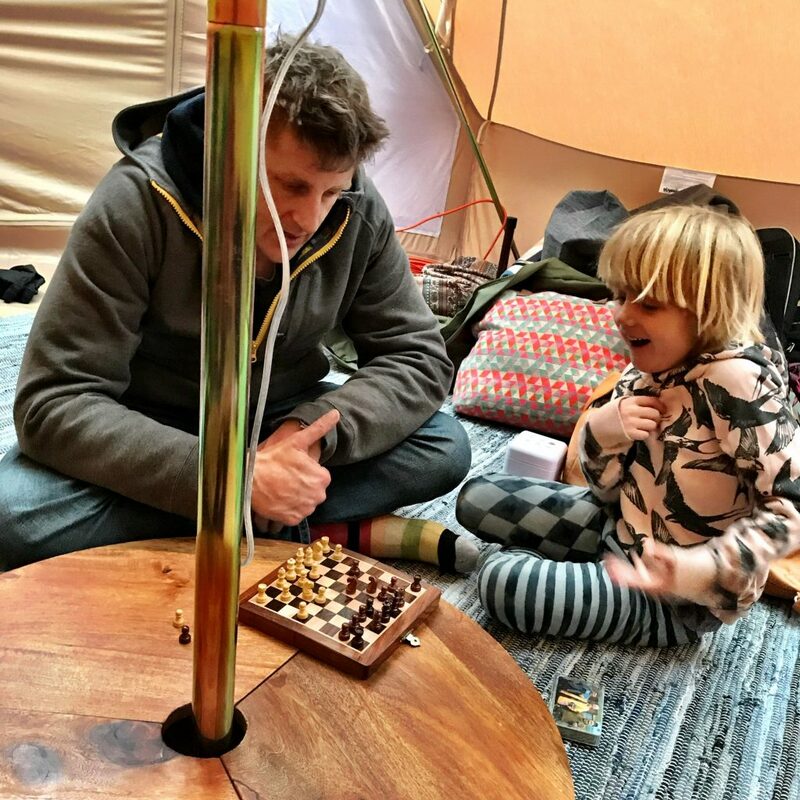 We had not had the opportunity to properly weather our bell tent awning before we left – it had been new the previous summer – but I kinda figured we’d get away with it. After all, how heavy could the rain in Springtime Portugal be? Pretty heavy it turned out. And with patches of damp starting to form on the inside of the canvas and the water droplets getting bigger we knew we would have to bail out. The rain was forecast to continue for the next few days, so we decided that the only thing we could really do was find a solid roof. Not super easy in one of the most beautiful spots in Northern Portugal during the Easter holidays as it turned out. But the manager of the campsite was incredibly helpful and arranged for us to stay in a gorgeous converted mill which was owned by her husband’s family and not quite ready for the season – but perfect for us. 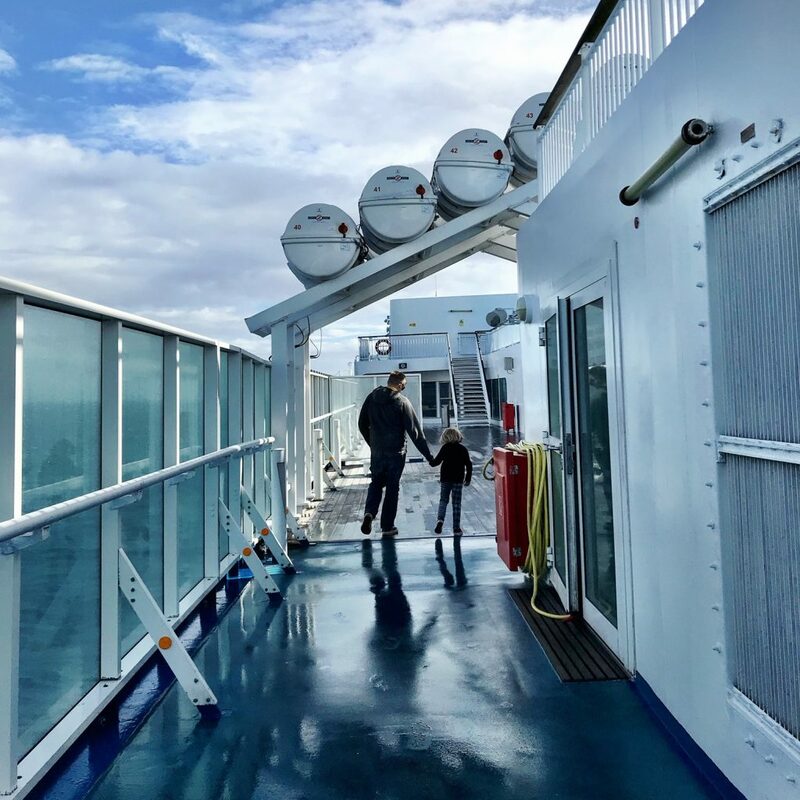 We were due to be in Lisbon two days later, and from there travel on to the Algarve – where the forecast promised we would find the much-needed sun. As it turned out, the rain followed us pretty much all the way. There were flashes on sun on our trip down South, but it was late by the time we got to our beautifully remote campsite and we erected the tent just as the sun was beginning to go down: the walls were still damp, with more rain forecast overnight. So rather than set up all our kit we all bunked down in the van – cosy for four of us including a six month old baby, but not impossible. Whilst Arthur slept in the pop up roof Leigh and I reflected on the challenge we had set ourselves. Our big boy had become increasingly fractious the previous few days, his patience fraying and anxiety building. We had thought he would have coped better with the adventure, but perhaps we were pushing things too far..? The next morning there was an explanation for his darkening mood: a temperature of almost forty degrees and a return of the infected tonsils that had laid him low a couple of weeks before. The van was cold and damp, the tent was leaking, and the surrounding countryside was obliterated by rain. We knew we needed to get Arthur to a doctor – whilst Leigh could make the diagnosis he couldn’t prescribe the antibiotics he needed. That would mean heading into the tourist town of Albufeira, and we decided that we would have to stay there until our camp was habitable again. 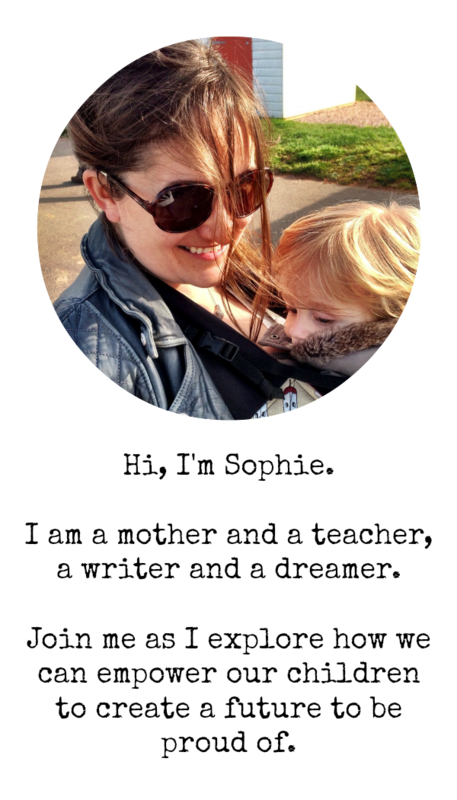 I’m not generally keen on admitting defeat so easily, but with a sick five year old and a tiny baby my travelling priorities have changed a little! We took the van but left the tent this time – our most bulky kit wrapped in a tarp inside it – as sun was forecast to return the next day which would dry it and hopefully make it waterproof. Finally at this point things started to work in our favour. We found a cheap but clean and brilliantly located apartment overlooking Oura beach where Arthur could stretch out and feel sorry for himself. The medical centre was just around the corner so we got him the medicine he needed, and the combination of both those things meant that he was soon feeling a million times better. We got to breathe in the sea and walk on the beach with the sand between our toes, and though the longed for sun was sporadic it was combined with breezes enough to dry the tent. 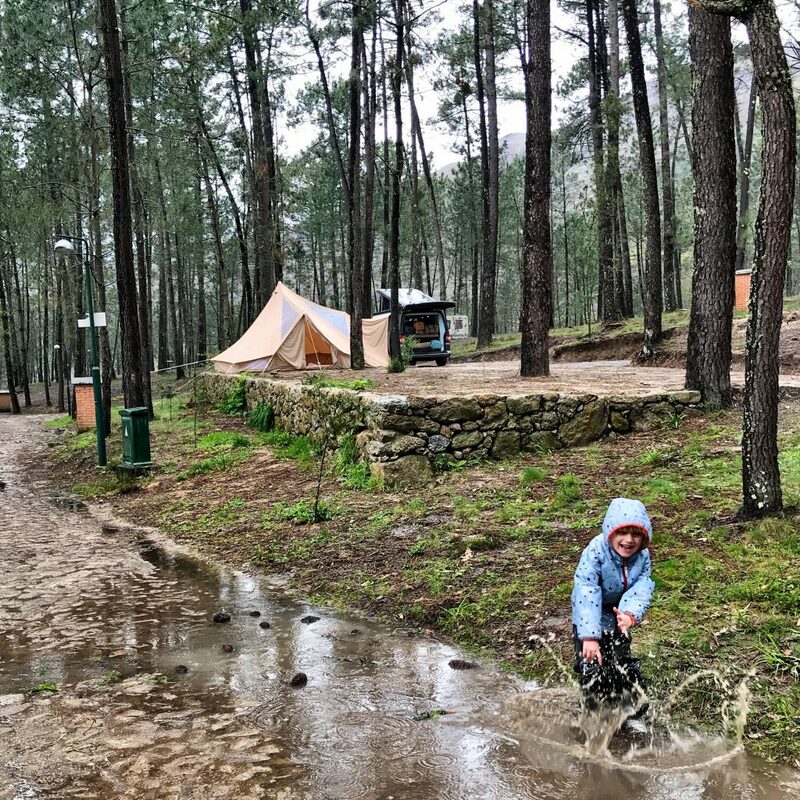 For all its challenges, this first phase has had lots of high points too – chasing down vintage trams in our whistlestop tour of Lisbon, being led around a deserted castle by two resident cats, the glorious wildness of our campsite in the Algarve. The long hours of waiting out the rain and the seemingly endless drives down Portuguese motorways have led to some brilliant conversations, with Arthur’s mind wandering towards fascinating questions about life, the universe and everything. There have been so many moments of learning in all of this, but the most significant learning for Arthur I think has come from the challenges themselves. How to find a way out of boredom without movies or games on the iPad to turn to; how to come back from moments where his temper has frayed and how to try to make sure it doesn’t happen so easily again; how to feel safe without the comforts of home; how to play his part in the family team – and to feel proud for the contributions he’s making. He is building his reserves of resilience, showing courage in the face of a myriad new situations, and developing resourcefulness and perseverance in finding ways to overcome the obstacles we are facing. Today we have travelled to Seville to begin the next phase of our adventure in Spain. It is still raining, but the outlook is bright – and once the sun finally does decide to shine I have a feeling everything’s going to get just a little bit easier for us all. 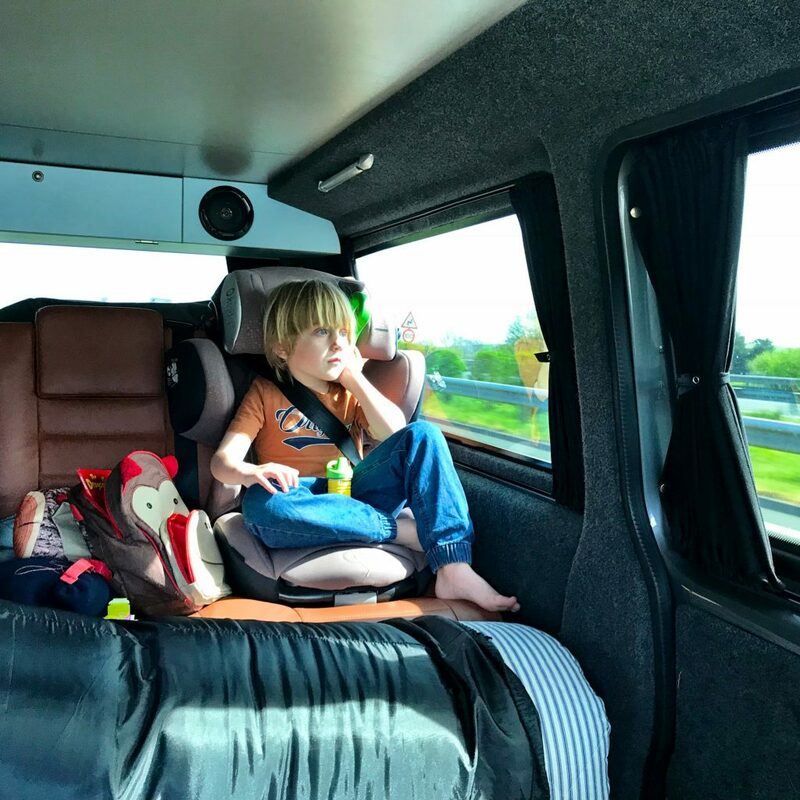 You can read more about our travels over on the Integra Baby blog – and check my Instagram account for regular updates on our adventures.